The majority of businesses in the UK know how valuable having card machines can be for their customers. Allowing an easy and safe way to make transactions, card machines are becoming more affordable and accessible than ever before. 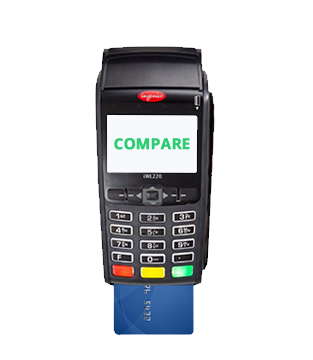 Here at Compare Card Processing, we can help you to choose the perfect card machines, along with finding you the best prices for your payment processing transactions. 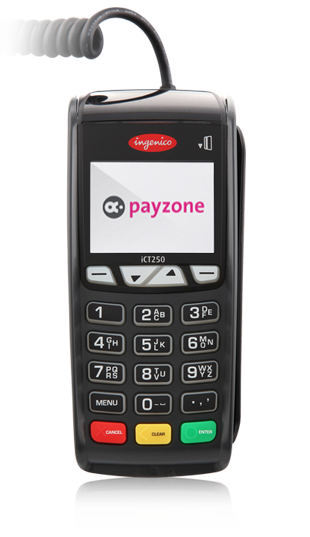 Make accepting credit or debit card payments easy, with a machine which works for your business. There are a number of different types of card machine, each with their own benefits for businesses. The main types of machine you may come across are the countertop machine, portable machine or mobile machine. Depending on your business needs, different types will suit more than others. Another popular style of card machine is the portable design. These look very similar to the countertop machines, but they can be moved away from the base unit. 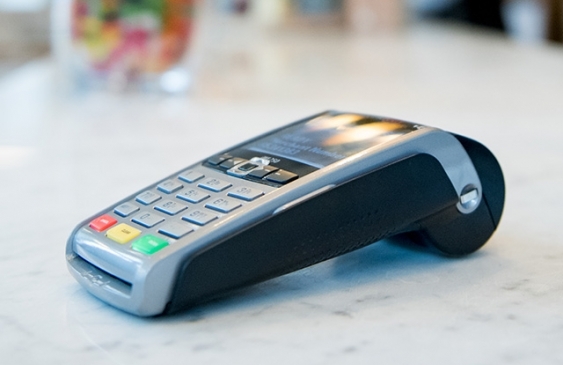 These machines are often used in restaurants, cafes and bars where you need to be able to process customer payments away from the main counter. A third style, which is the most flexible of all, is the mobile card machine. These are able to take transactions anywhere throughout the UK, using GPRS technology. This allows businesses such as tradesmen, pop up shops or taxi drivers to take payments wherever they are working. Compare Card Processing are the real experts when it comes to all payment processing and transactional! We can help you to find the perfect style of card machine to suit your business needs, comparing the different options and looking at the pricing for each style. It is important to factor in the budget you are hoping to spend on your card processing and card machines, as different providers and styles will attract different fees for transactions. Once we have shown you the different options available, and you have decided which chip and pin machine you want to use, simply complete your application through our website, or contact our helpful team who will assist you to complete the order. Q: I’m a small business – can I afford to take card payments? A: Accepting card payments is a great way to encourage more customers to buy your products. Although there are costs associated with taking card payments, they do not need to be expensive if you choose the right plans and products for your needs! Our friendly team can help you get the right products at the right price for you. Q: How do I know which card machine is right for my business? A: Different types of machine offer different benefits. Think about how you will need to use your card machine – if it will be in one place, you can usually use the counter top style. If you are a mobile tradesperson, you will want to look at the mobile machine. Q: Can you help me to get the right price for transaction fees too? A: Yes! We have a handy comparison tool right here on our website. Simply enter your details to find a whole range of options.